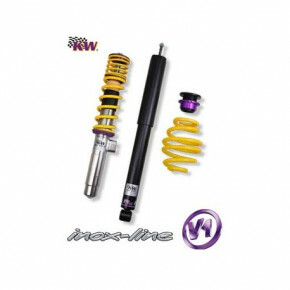 Coilover Kits There are 8 products. 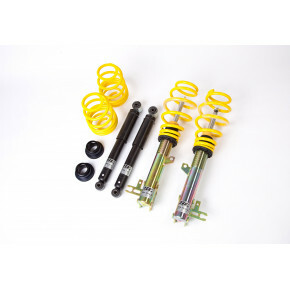 £ 498.00 All AP Coilovers are delivered direct from AP. In certain cases, delayed delivery times can be expected. 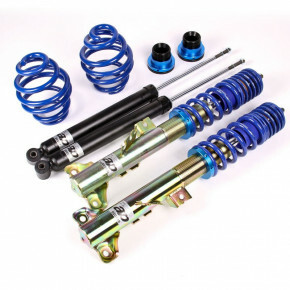 All AP Coilovers are delivered direct from AP. In certain cases, delayed delivery times can be expected. £ 966.00 These units are ordered direct from KW and maybe subject to longer lead times when not in stock. These units are ordered direct from KW and maybe subject to longer lead times when not in stock.